Oral emergencies caused by trauma or sudden tooth or gum pain are alarming. You want relief and treatment immediately to reduce pain and increase the chance that you can save a tooth or prevent complications. 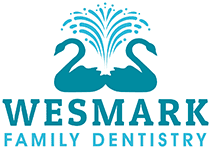 At Wesmark Family Dental, we welcome emergency cases. Know what to do when you’re on the way to our offices so you can care for your injury or tooth pain and improve your chances of a complete recovery. A knocked-out tooth is a definite dental emergency. Get to our offices as soon as possible because the tooth may be reattached. Brush any dirt or debris off the tooth, but keep the tooth root intact. While you’re on your way, keep the tooth moist at all times. Hold it in your mouth — back in the socket if possible or between your cheek and gums. You may also keep the tooth in a glass of milk. A chipped tooth isn’t always an emergency, but it’s a good idea to get it looked at as soon as possible. If the tooth is cracked, rinse your mouth immediately with warm water. While heading to our office, hold a cold compress on the side of your face where the tooth is located to reduce swelling and discomfort. A tooth infection can cause abnormal swelling in the soft tissue in your mouth or cause an abscess, a painful pocket of pus caused by bacteria. An abscess may occur at the tip of the root or in the gums next to the tooth root. An abscess may cause throbbing pain, fever, swelling, and a foul taste in your mouth. 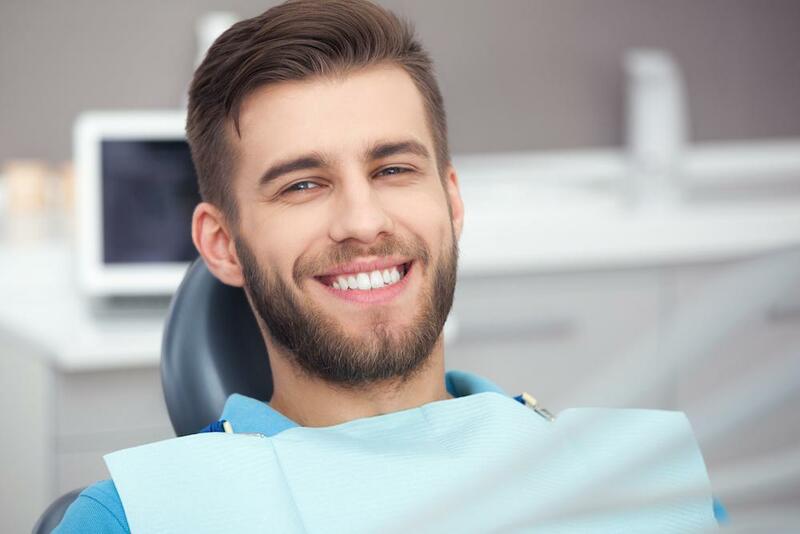 You need immediate care to relieve the abscess, but before you make your way to Wesmark Family Dentistry, rinse your mouth with warm saltwater and take acetaminophen (ibuprofen can cause excessive bleeding) to ease your pain. You may apply a cold compress to the outside of your mouth in the affected area. If you have severe tooth pain but no visible signs of infection such as pus or swelling, you should still call our office to make an emergency appointment. Rinse your mouth with warm water to clean out any bacteria or loose food particles. Gently use dental floss around the tooth to remove any caught food, too. Never place aspirin directly on an aching tooth or gums. If you bite your tongue or lip seriously enough to draw blood and cause tissue damage, rinse the area gently and apply a cold compress as you head to the office for an emergency appointment. If your bleeding is due to a puncture wound or tear to the cheeks, lips, mouth, or tongue, you should clean the area with warm water. If your tongue is injured, pull it forward gently and place pressure on the wound using sterile gauze. Don’t hesitate to head to our office in the case of a dental emergency. We will help you avoid complications and save an injured tooth. If you’re missing teeth from an accident, injury, or disease, you’re likely thinking about your replacement options. Dental implants have significant advantages for your smile and oral health over other tooth replacement options. Dental veneers are highly versatile. 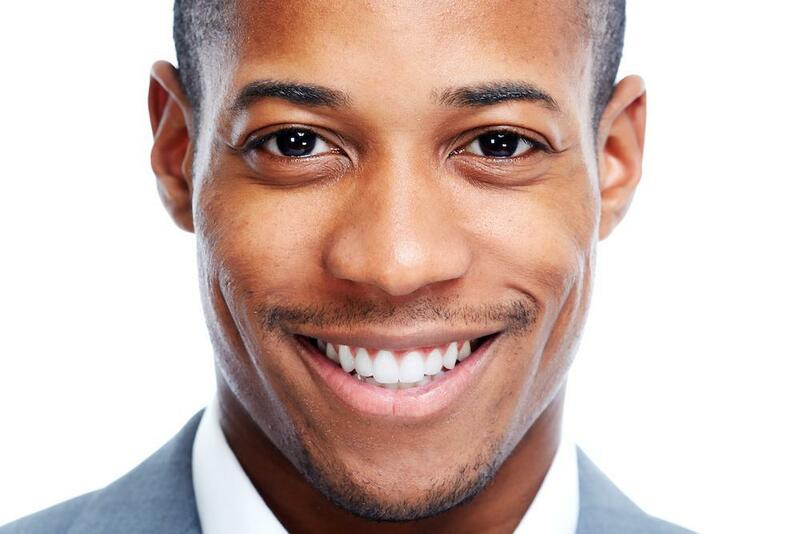 They can correct the appearance of a wide range of smile flaws from discoloration to gaps between teeth. 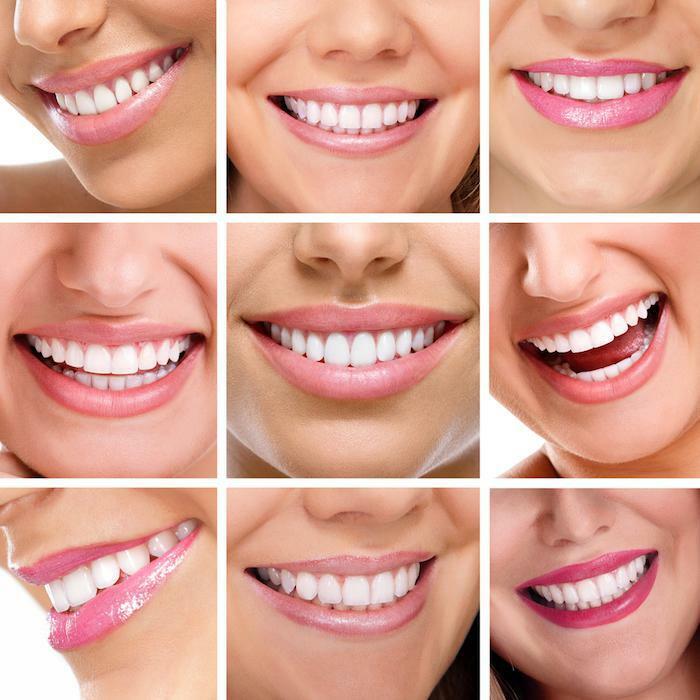 Read on to learn whether veneers may be the answer for you. You didn’t get braces as a kid, and now you’re regretting it. Your smile just doesn’t look as good as it should. 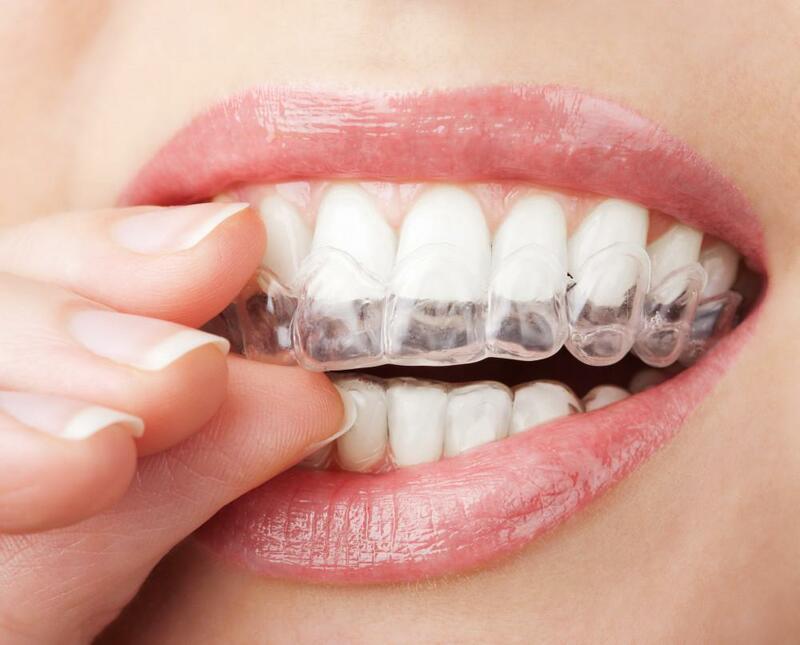 No worries, you can still straighten your teeth with the ever-popular Invisalign. 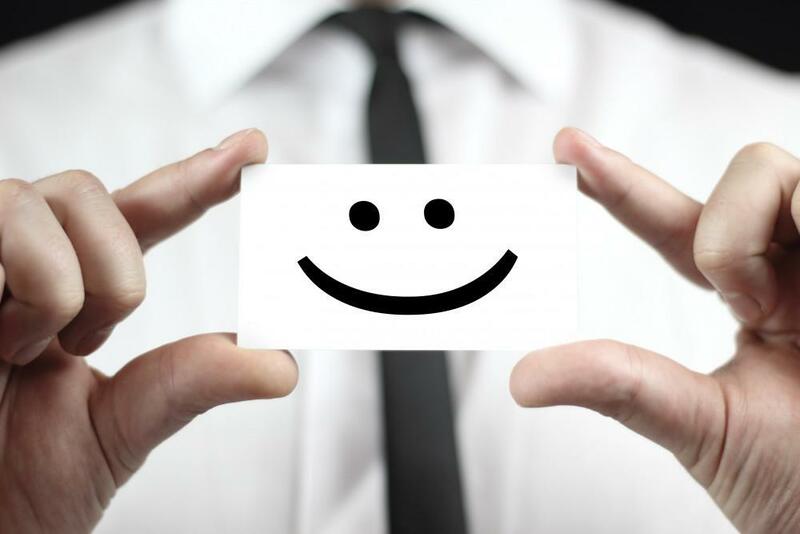 When you smile, you want to convey a message of confidence and joy. If you’re hiding your smile because of ill-fitting dentures or missing teeth, it may be time to consider dental implants. Read on to learn all about the benefits of dental implants. If stains or discoloration cause you to hide your smile, consider the dramatic results professional teeth whitening offers. At Wesmark Family Dentistry our advanced KöR®’s whitening system can brighten your teeth by several shades in just 14 days.